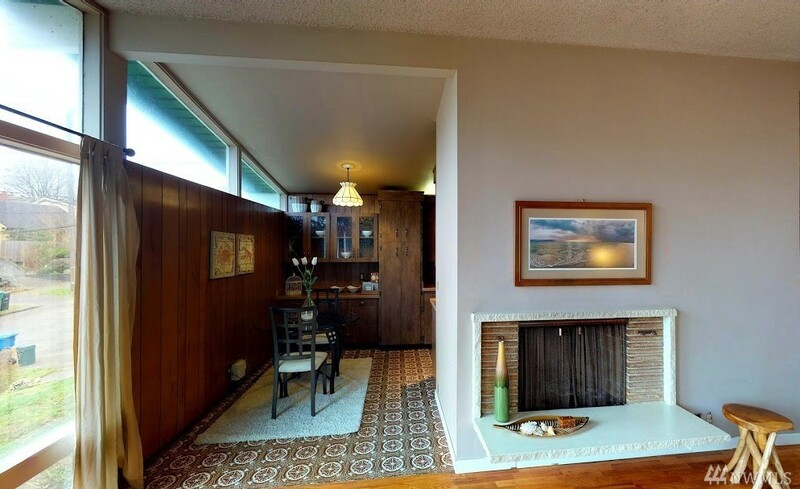 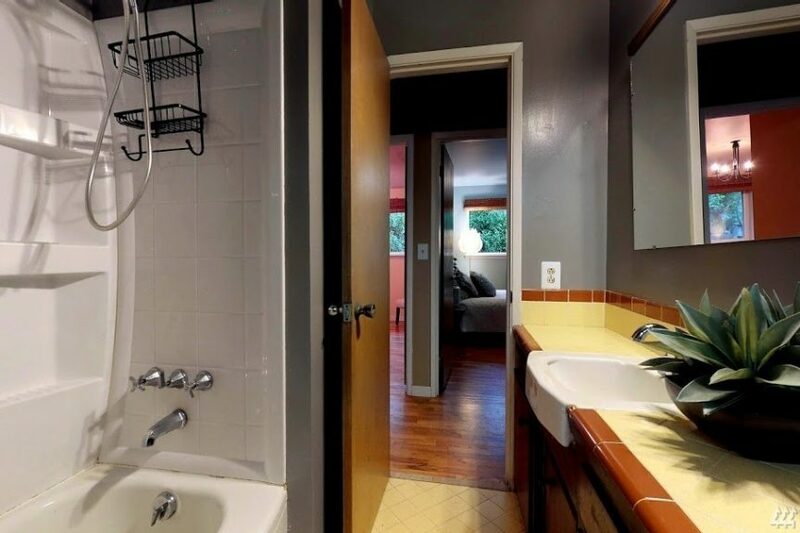 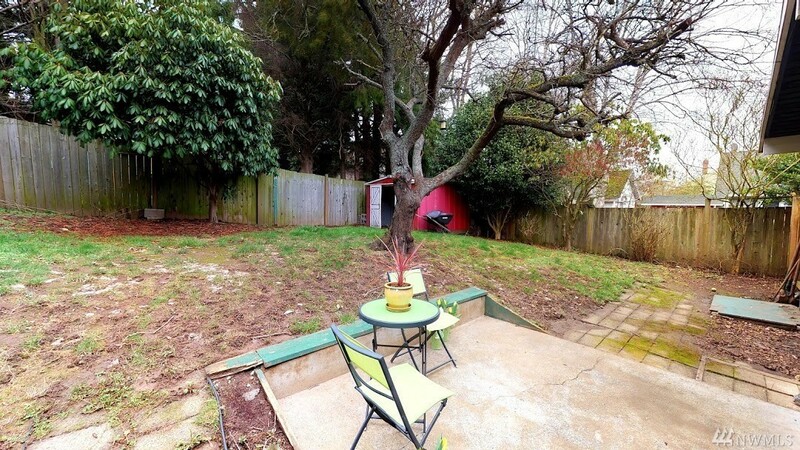 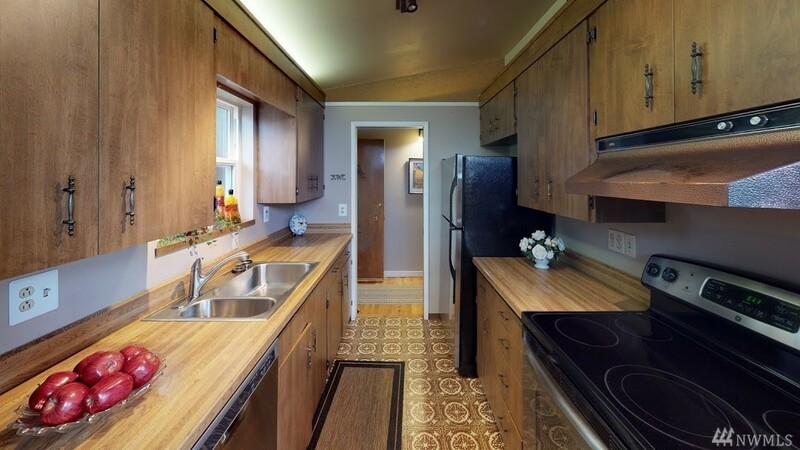 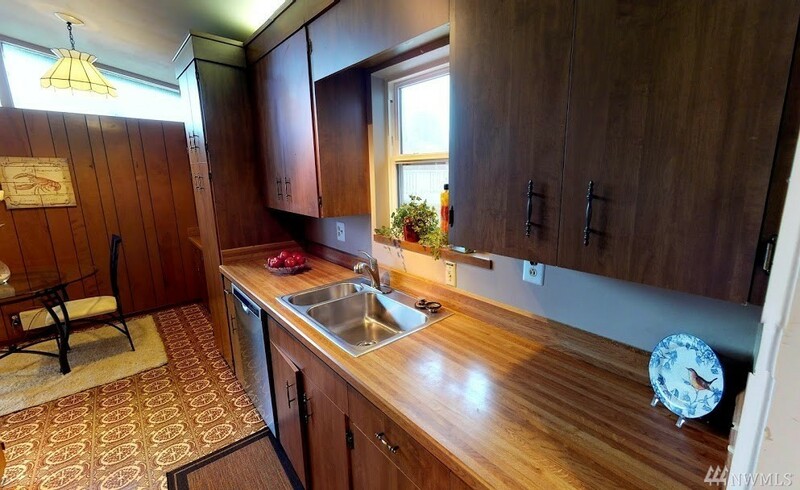 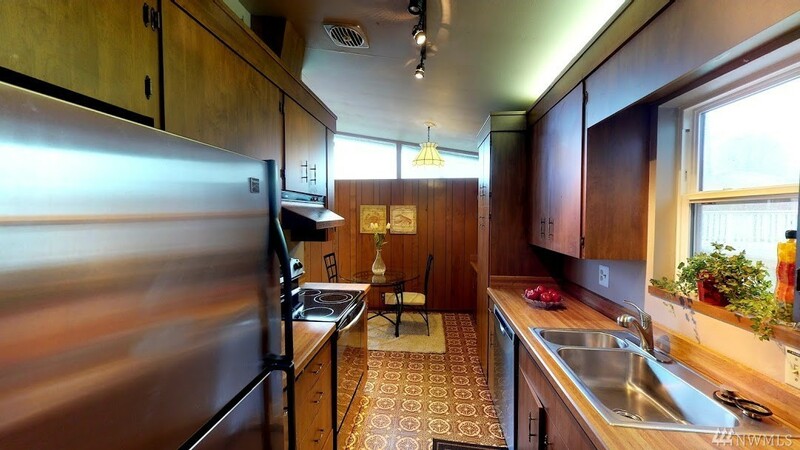 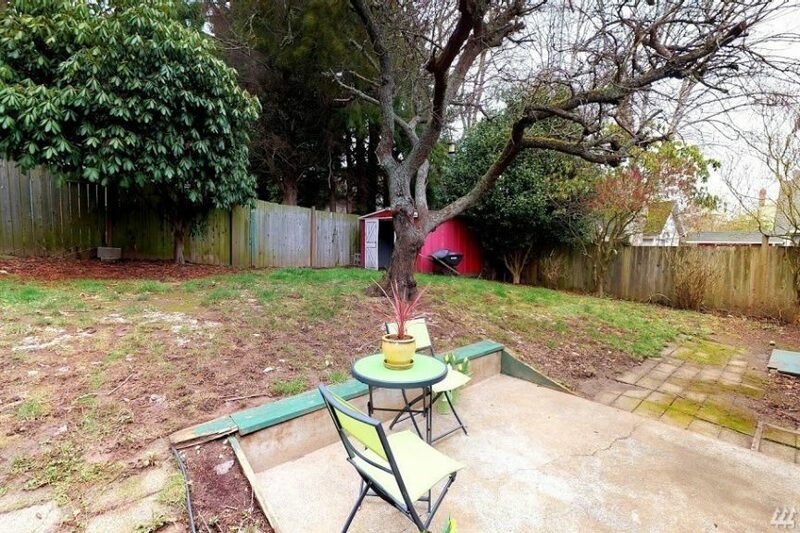 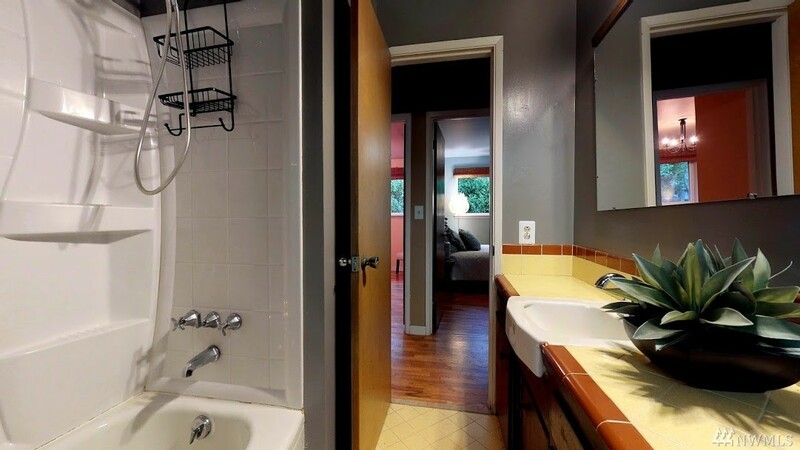 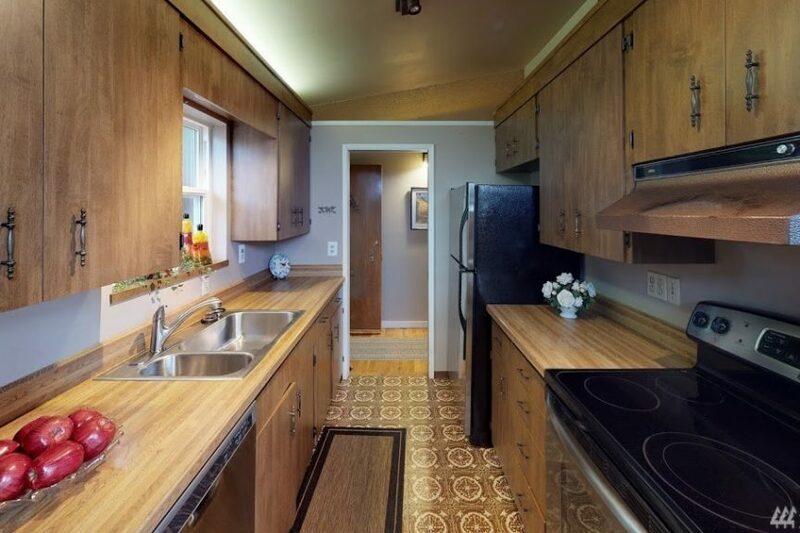 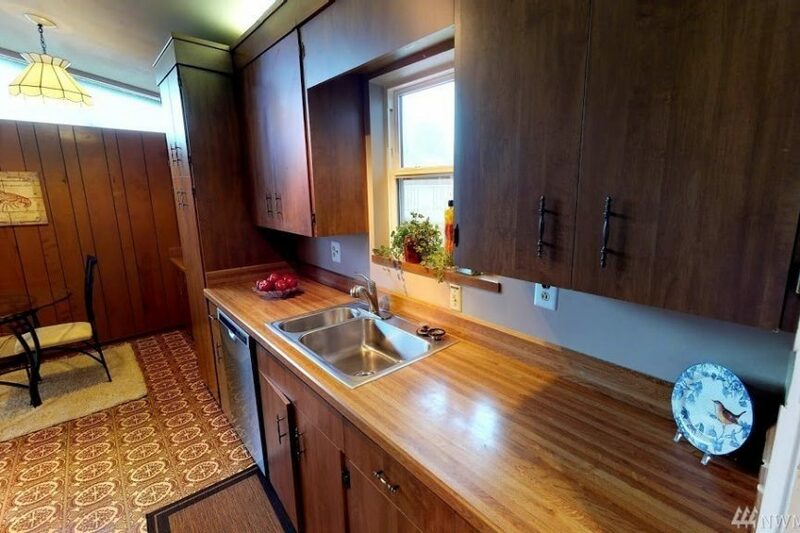 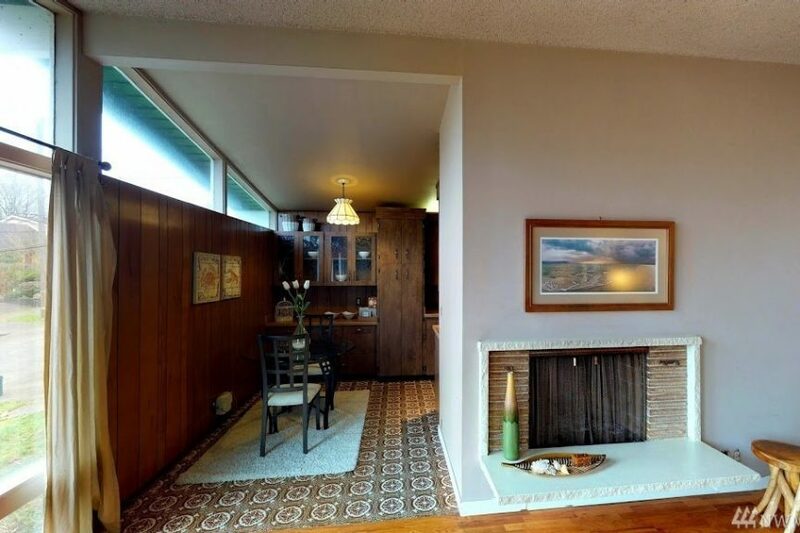 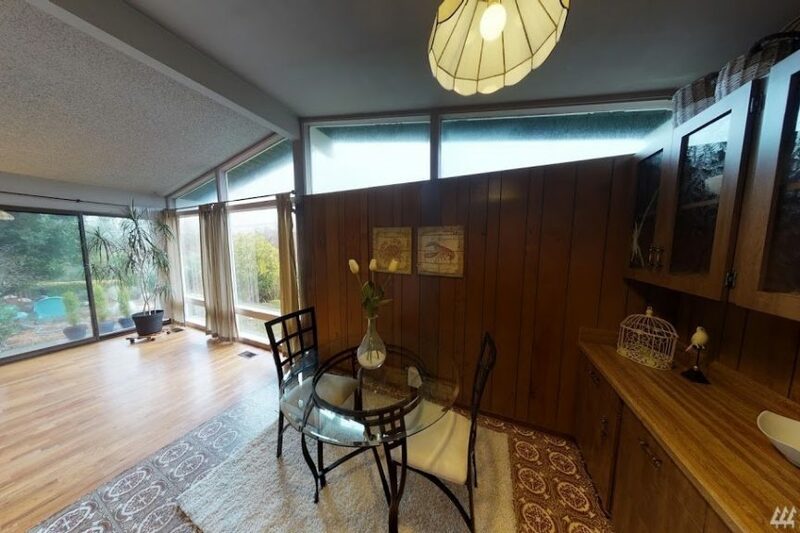 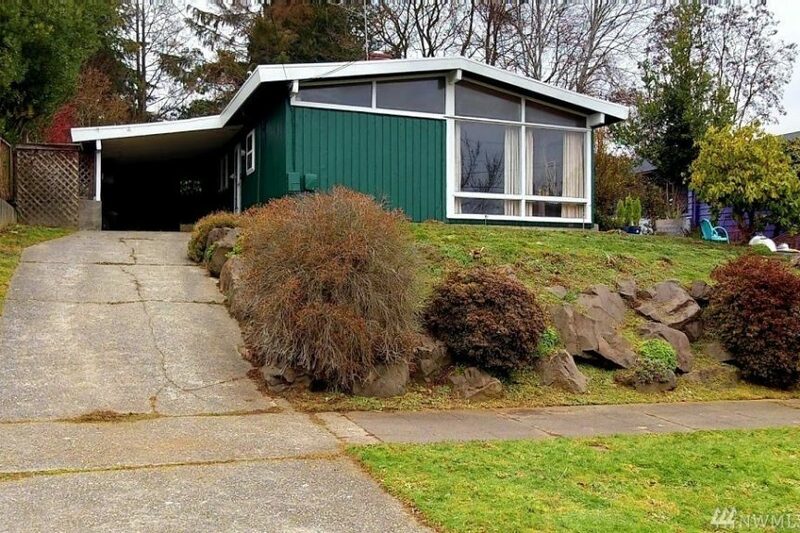 There aren’t many mid-century homes in Ballard! 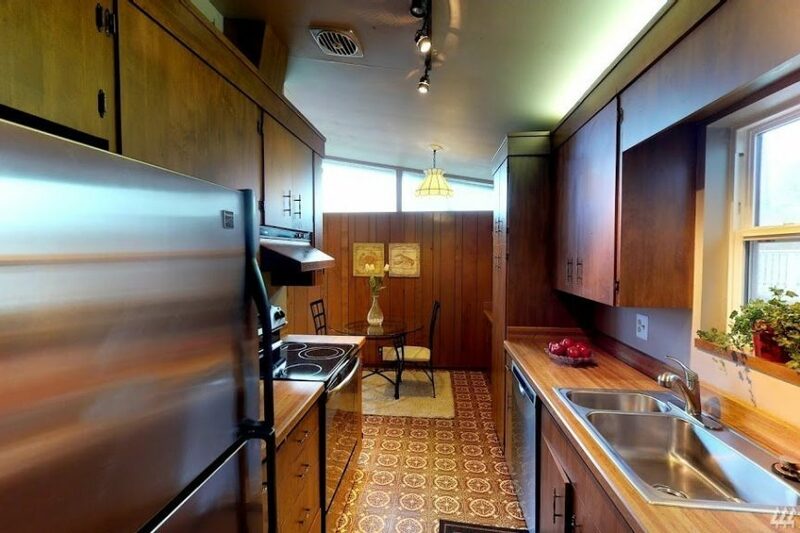 So this 1958 home at 2832 NW 63rd St caught my eye. 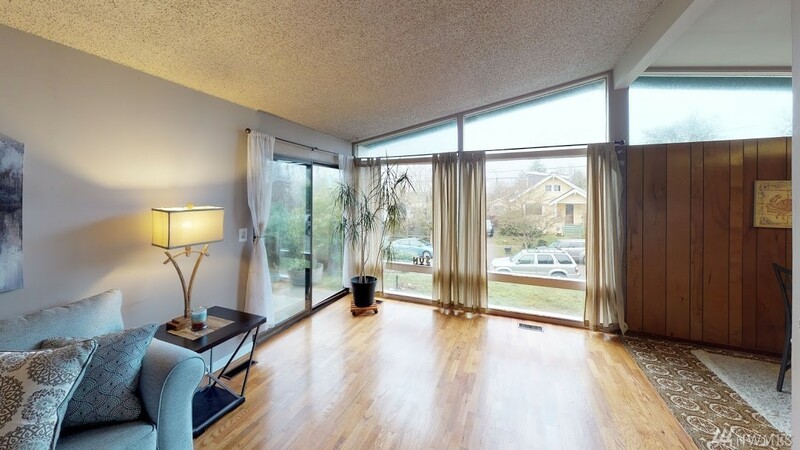 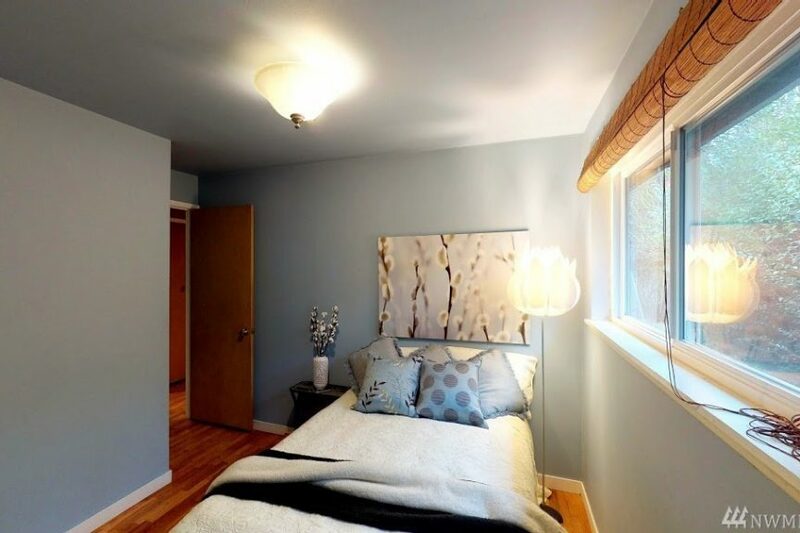 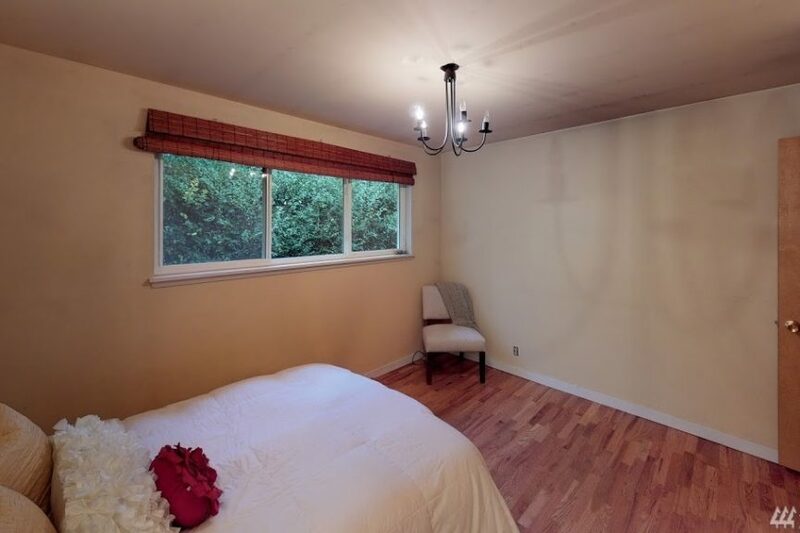 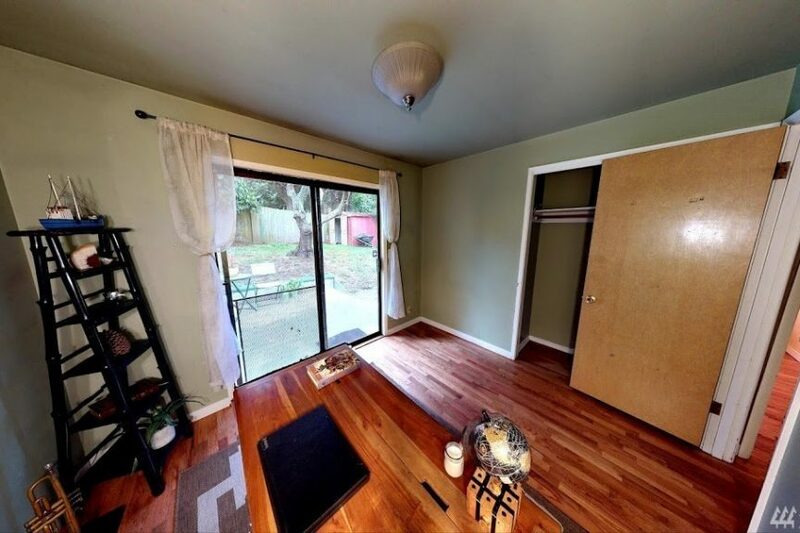 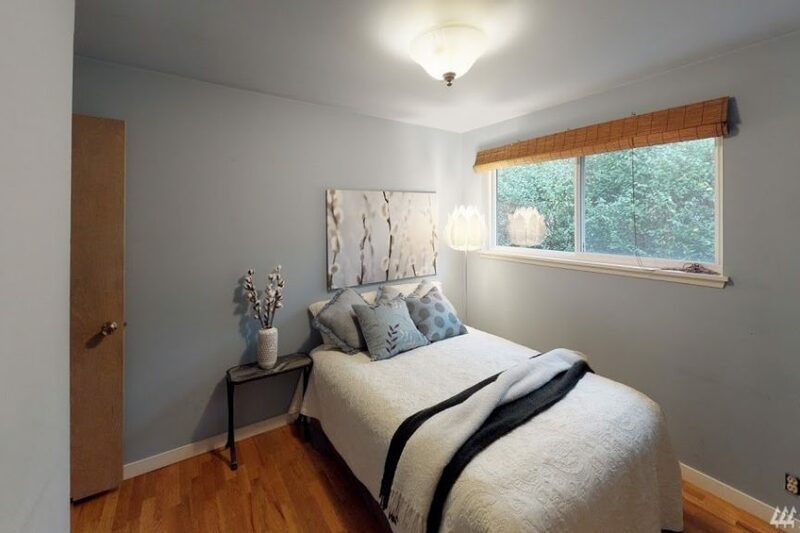 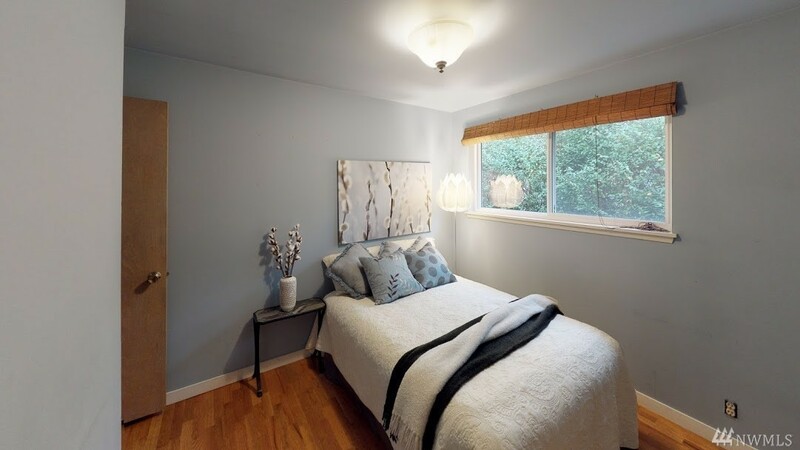 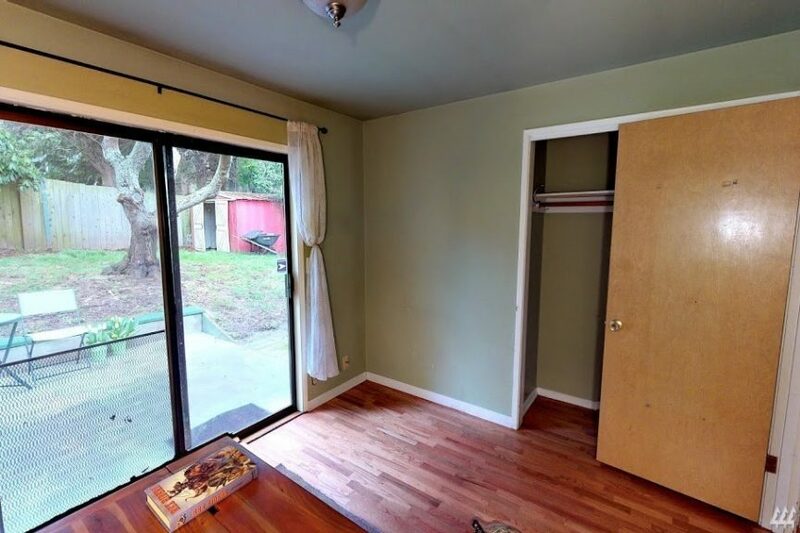 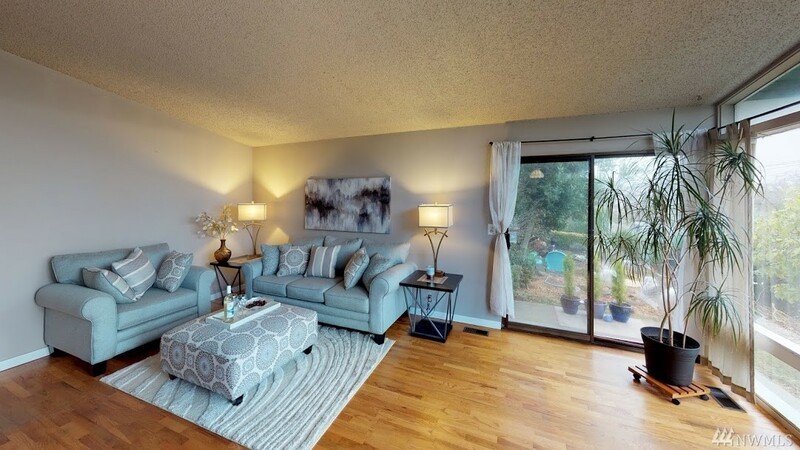 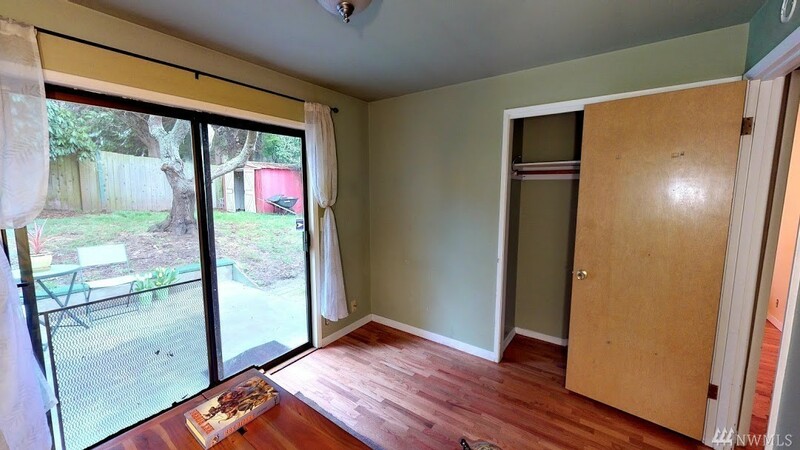 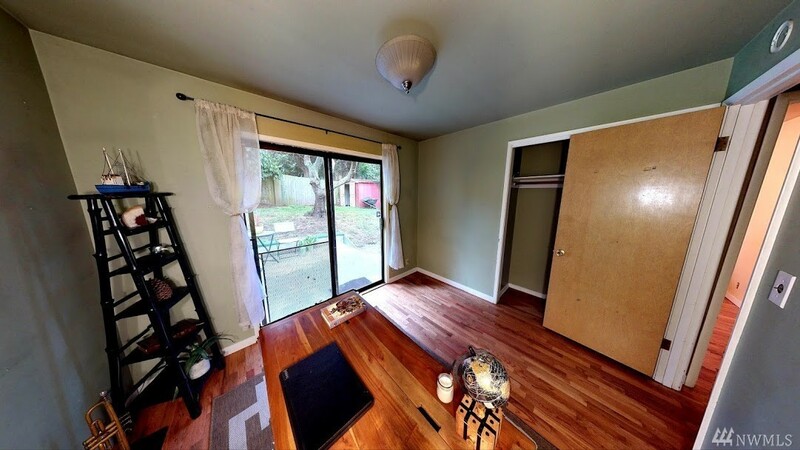 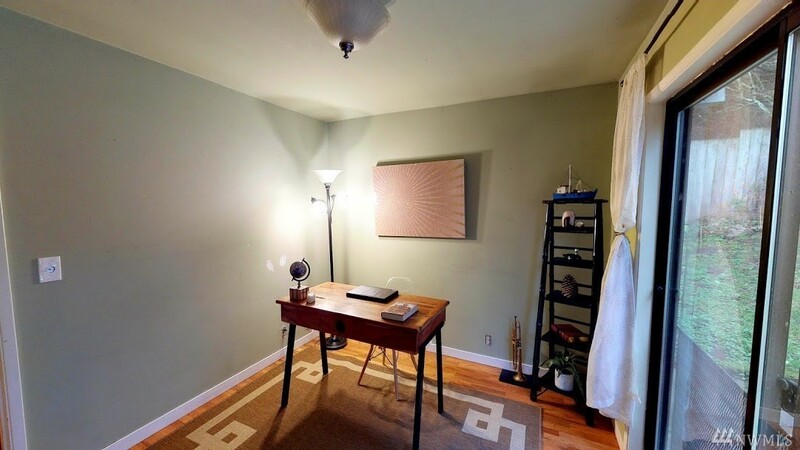 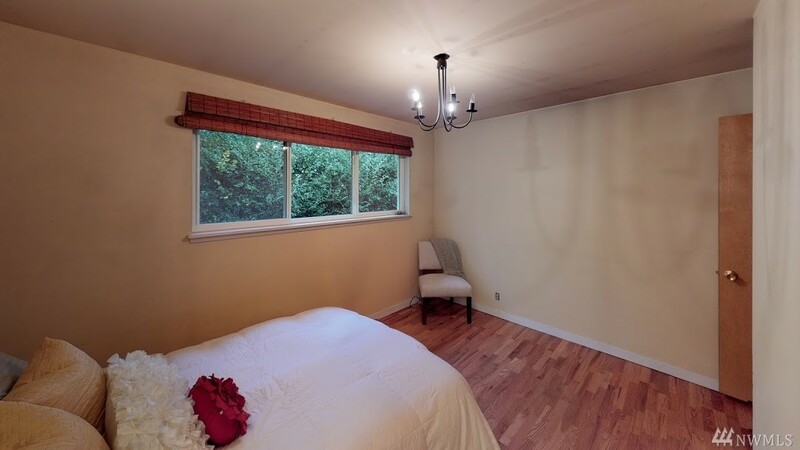 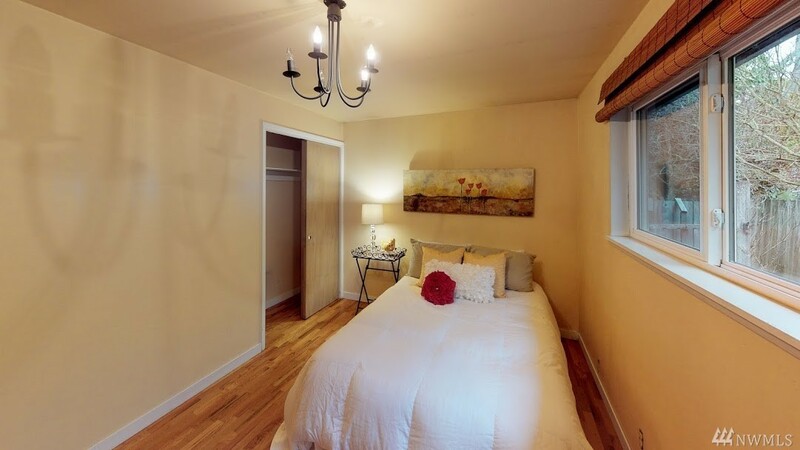 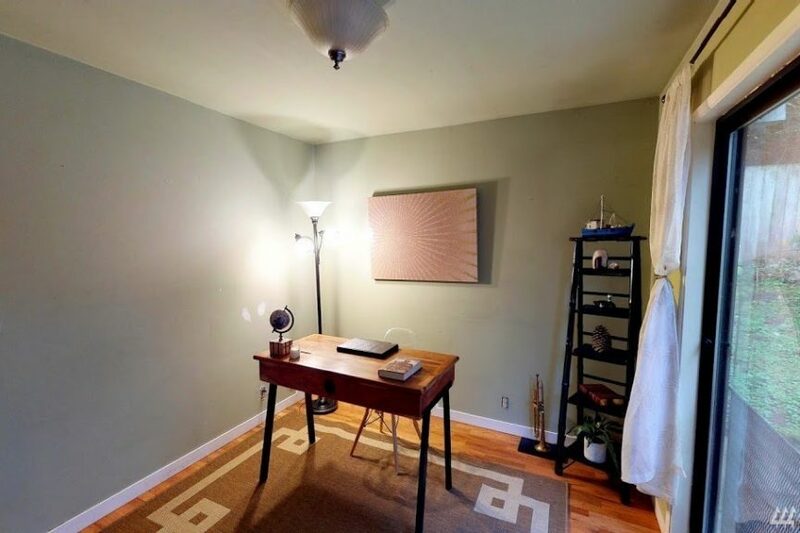 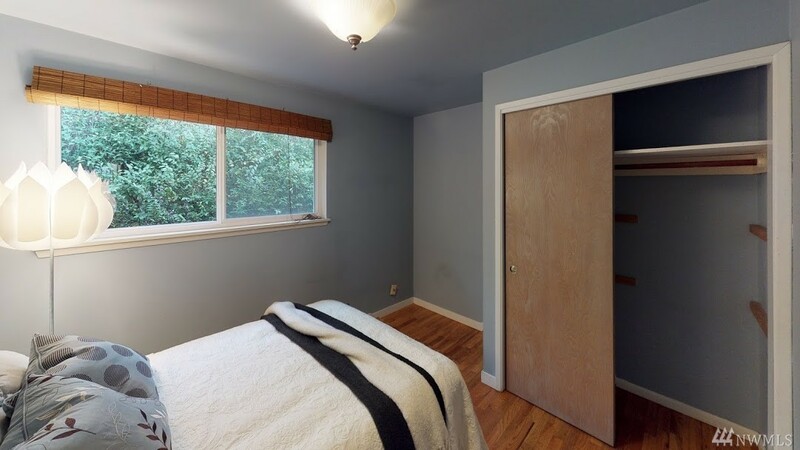 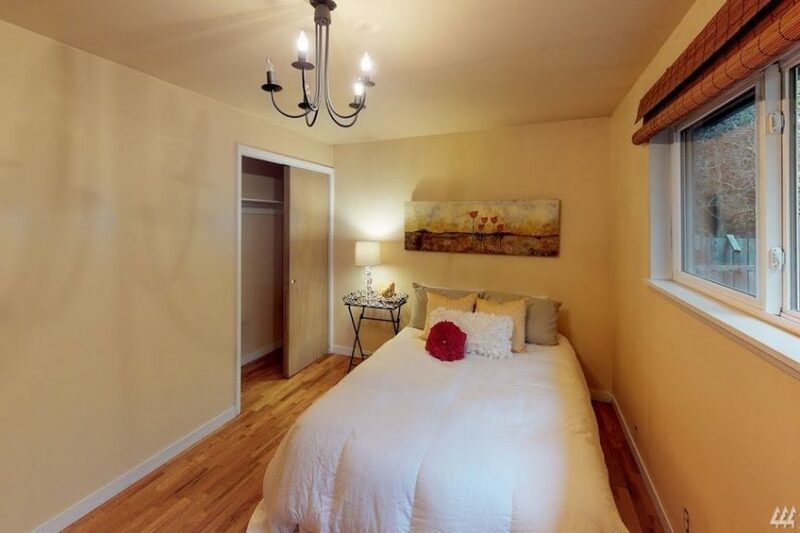 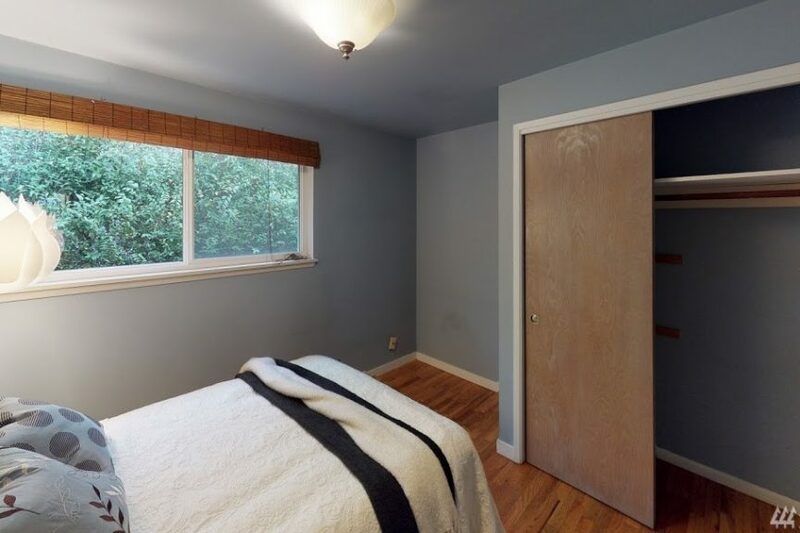 South facing with big windows, its 1,100 square feet have potential. 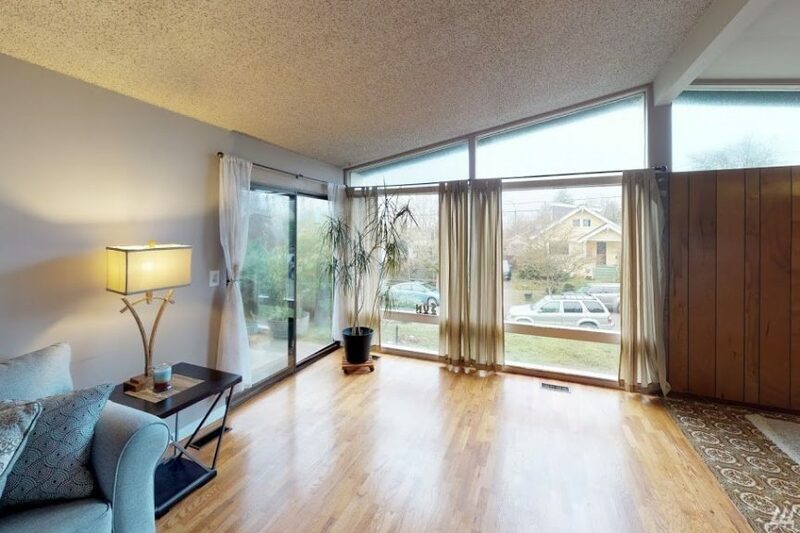 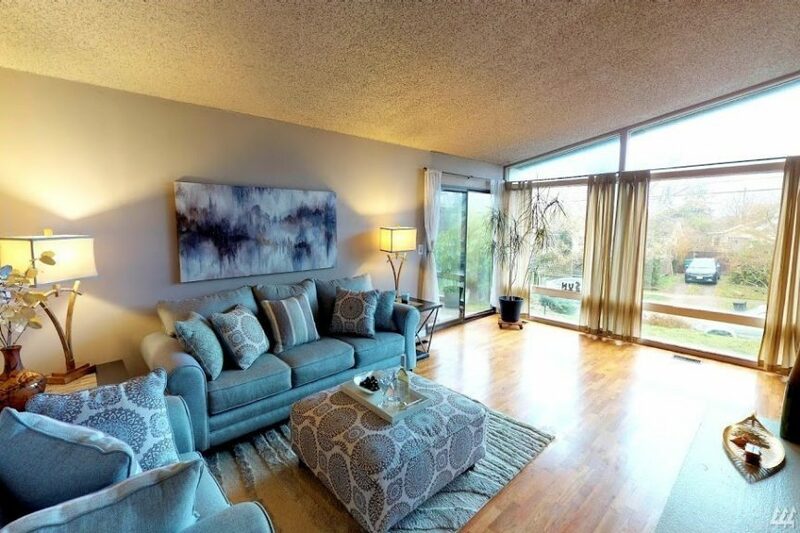 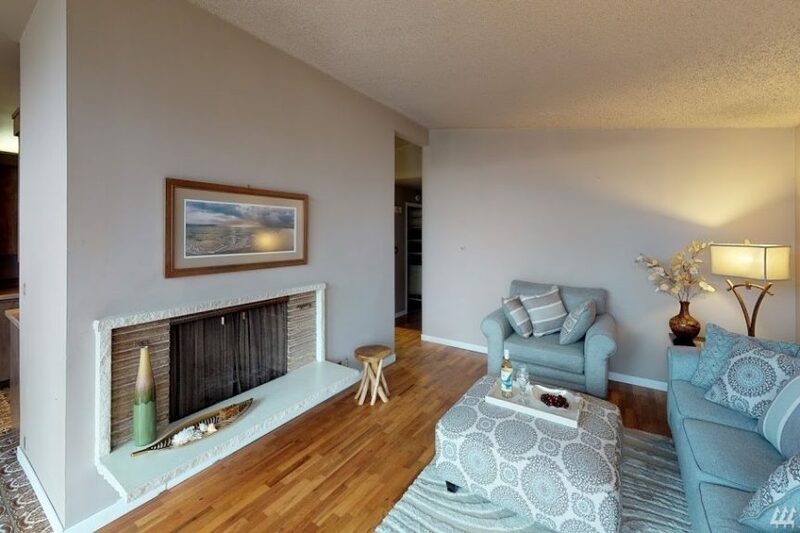 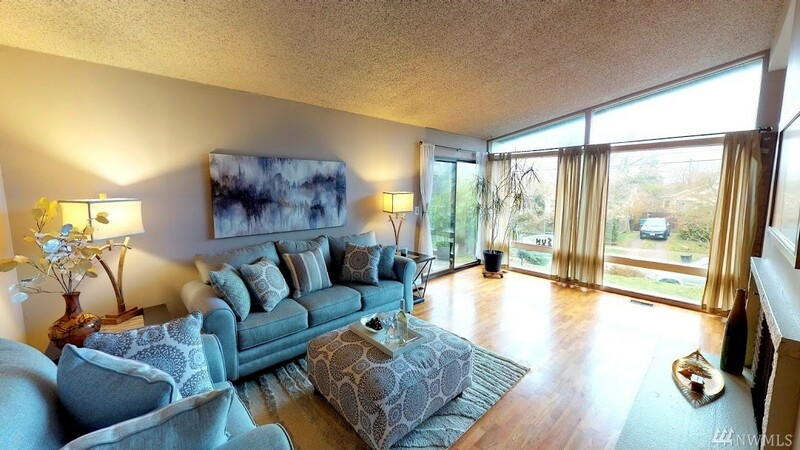 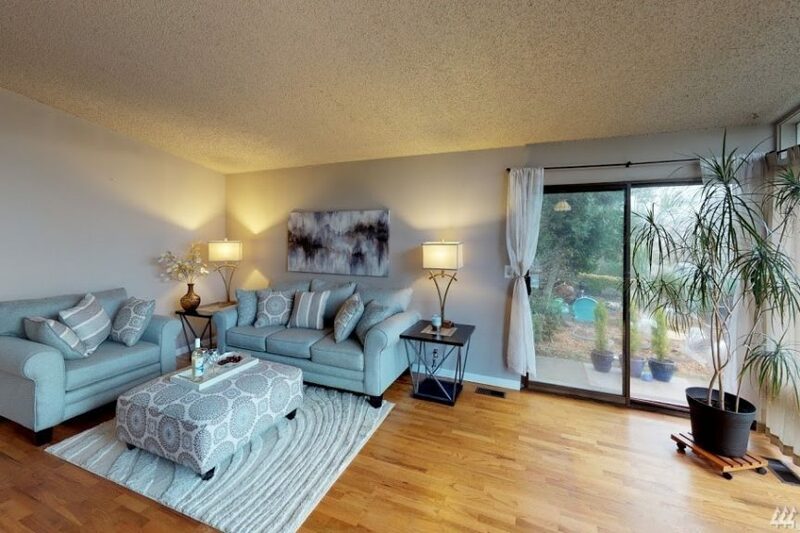 Priced at $685k they’re reviewing offers on Friday, February 1st. 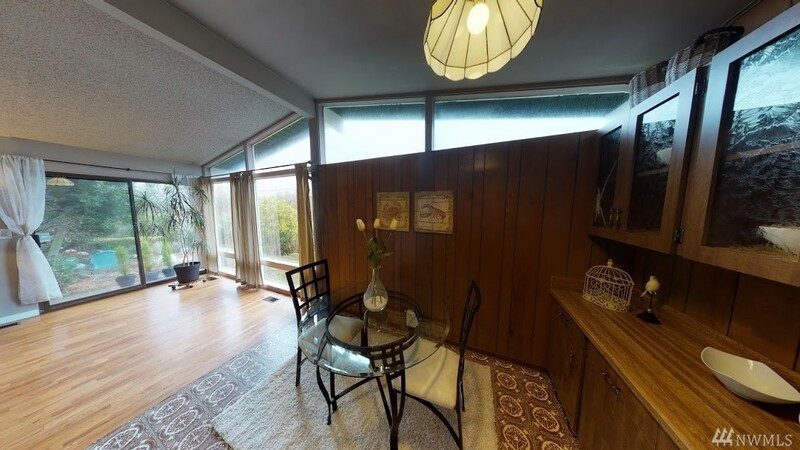 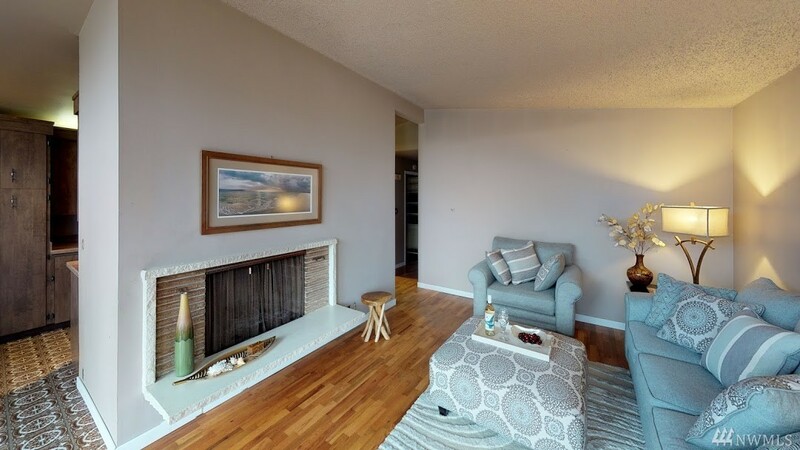 Listed by John Hama, Home Realty.